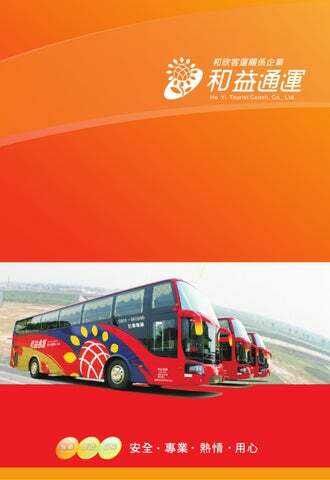 Ho Yi Tourist Coach, Co., Ltd. It includes five channels as the digital news station, comprehensive channel of FTV (US MLB) and three movie channels. e is an adjustment button (knob) for chair by the end, one can follow individual liking to adjust the reclining e of the chair. djustment button (knob) for chair by the end, follow individual liking to adjust the reclining chair.